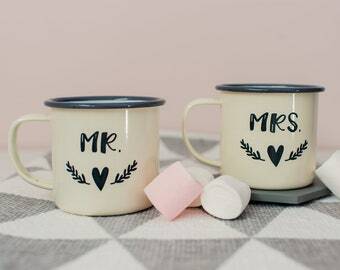 Personalised Wedding Gifts for your special day! Shop at Luna Harkin for personalised makeup bags, personalised tote bag, bridesmaid proposal boxes and more! Unwrap Colour has changed to Luna Harkin! HELLO! 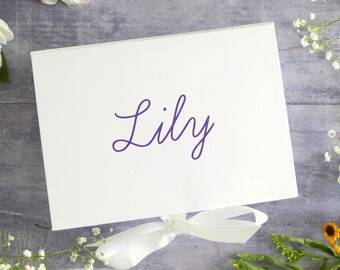 My name is Rose and I'd like to offer a warm welcome to my shop Luna Harkin! 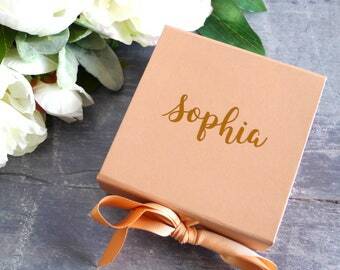 I create a gorgeous range of bridesmaid gifts and accessories. So... what's the Luna Harkin difference? 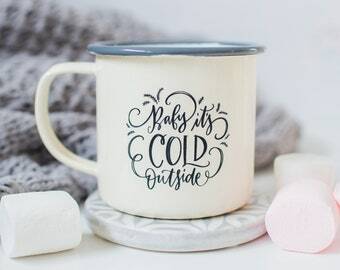 + Each item is beautifully designed and made just for you! Fancy something a little bit different? No problem let's work together and make something AWESOME! + All my items are handmade by me and I use the BEST materials to make sure that your item can be enjoyed for years to come. If you're curious about the name Luna Harkin.... well, long story short it was a nickname of mine a long time ago and I always thought it had a nice ring to it! It hints at all the things I want this brand to be; free-spirited and romantic with just a little bit of magic thrown in! So take a look around, I hope that you love what you see! Thanks so much for supporting small business! PS. You guys always have the BEST ideas, so if you want a little something special for your big day just get in touch and I'll see what I can do! To fulfil your order, you must provide me with certain information (which you authorised Etsy to provide to me), such as your name, email address, postal address, payment information, and the details of the product that you’re ordering. 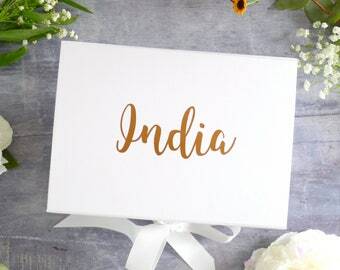 You may also choose to provide me with additional such as a contact telephone number for the courier company or personal information (for a custom order of wedding items, for example) , if you contact me directly. Can you personalise items in different languages? YES! I love personalising items and I can do this in your own language (including special characters, accents etc). I often make items in French, German and Dutch. If you're not sure what would be possible, please just send me a message.